This past while we’ve been publishing a series of blogs (see next item below) on our snazzy new website. 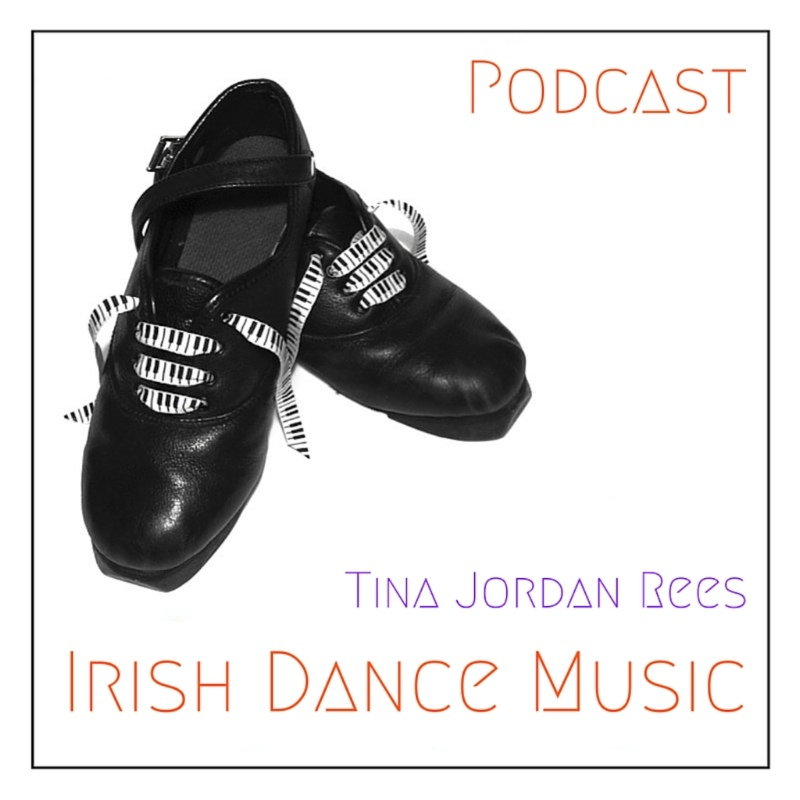 Mostly written by musicians (and one sound engineer) who are now in the swing of a career, the blogs give an insight into the working practices and challenges faced by trad musicians today. James Lindsay’s account of Breabach’s most recent Australian tour contrasts the pleasure of travelling through wonderful landscapes to welcoming festivals with the long distances and the financial realities that frame the performances. The joys or otherwise of constant travelling is a feature of several of the pieces. Jenn Butterworth writes of ‘car Tetris’, keeping costs down by carefully packing a mountain of gear into a small car (and then driving to Skye and back in one day). Mohsen Amini measures out his life, not with coffee spoons, but with McDonald’s hamburgers across a bewildering array of countries (180 gigs in one year). Although coping with the incessant travelling is a challenge, there are other challenges, many the same as anyone else faces, but often thrown into sharper relief by the vagaries of a musical career. Josie Duncan writes dispassionately about her dyscalculia, Findlay Napier and Gillian Frame write movingly about parenthood when both parents are high profile musicians, Ryan Young writes honestly about nerves and self-criticism, a topic also tackled by Sally Simpson as she found herself working with some very big names. The blogs aren’t all about challenge, however. Although the externalities of a creative life can be hard, it is uplifting to read about the pleasures taken from the work itself. Calum MacCrimmon gives an insight into sources of inspiration, Alistair Ian Paterson of developing the piano as a ‘voice’ in traditional music. Rachel Hair writes of the joys of immersing herself in old collections and sound archives, as she chooses material for a new album, Scott Wood of building a studio in the attic. 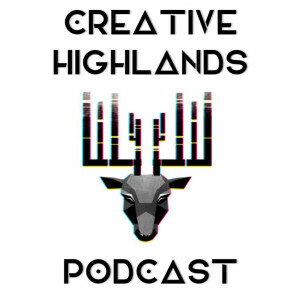 If you haven’t already done so check the blogs out here: perceptive, funny, honest from some of the individual musicians who make traditional music in Scotland today such an interesting place. "Learning disabilities are often associated with children, which is strange as they are rarely something that we grow out of." 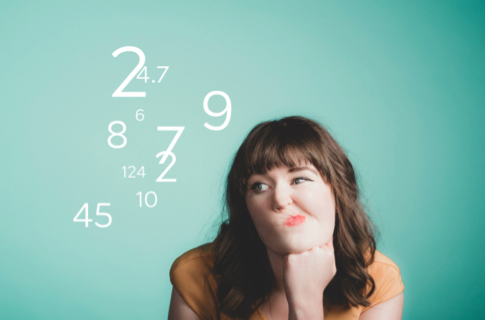 Read about how dyscalculia affects Josie's work as a full-time musician. Click here to read now. 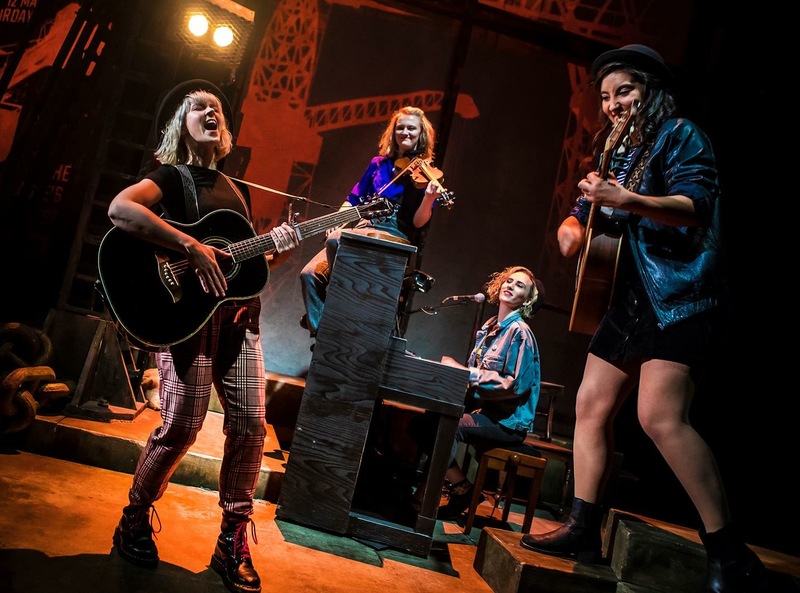 Read all about fiddler Sally Simpson's experience of touring for four months with The Last Ship - a touring musical with songs written by Sting. This blog is very well written, interesting, honest and funny. "Incidentally, Sting promised he’d buy me a spare fiddle that evening which never materialised, must follow that up…"
Find out why Sting said he'd buy Sally a spare fiddle - click here to read the whole blog now. DO YOU FANCY WRITING A BLOG FOR THE TRADITIONAL MUSIC FORUM? We are loving the blogs that have been coming in and we always welcome more. Jenna’s most accomplished work to date and 5th solo album, ‘Working Hands’. 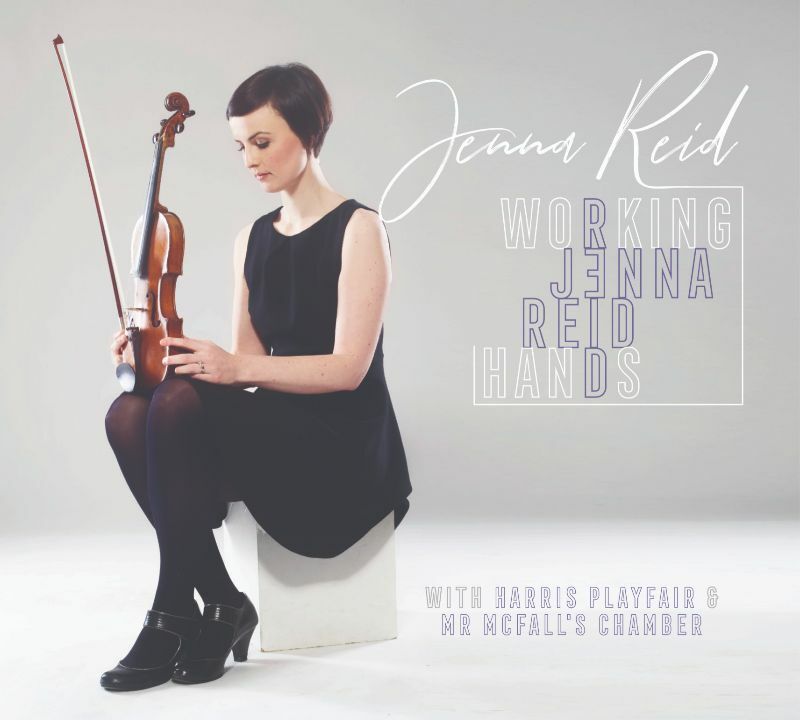 Featuring predominantly original compositions, Working Hands grew out of lessons Reid took with Robert McFall, the Scottish Chamber Orchestra’s experienced second violinist and leader of the revered and genre-defying string ensemble Mr McFall’s Chamber. Jenna will be performing music from the new album at Celtic Connections on 20th January 2019. 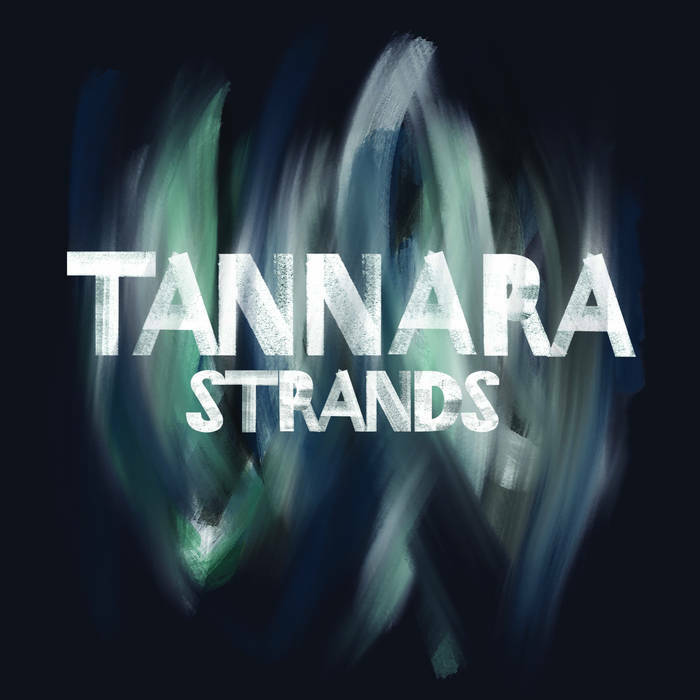 Strands represents a significant development for the Tannara, who spent two years writing and recording the album, with help from some very talented people. The album was produced by Tannara's guitarist Owen Sinclair, and accordionist Joseph Peach, with input and guidance from Lau’s Martin Green. They’ve created a whole world around the band’s music; of found sounds and samples, synthesisers, and guest performances from Mattie Foulds on percussion and Josie Duncan on backing vocals. You can hear music from the new album when Tannara perform at Celtic Connections on 1st February 2019. 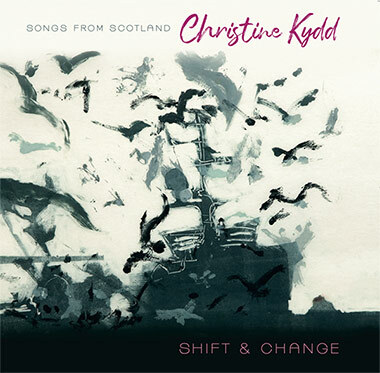 Christine Kydd, nominated for Scots Singer Of The Year in the 2018 Scots Trad Music Awards, has a brand new album coming out in February - Shift and Change. 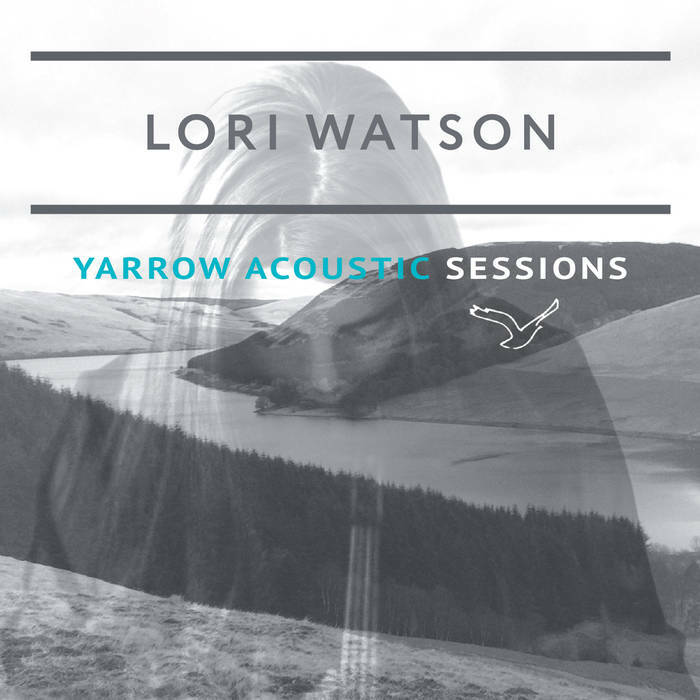 This collection includes traditional songs (The Back o’ Reres Hill and Braes o’ Balquhidder), contemporary items by esteemed writers: Alison McMorland (The Rue and Thyme), Michael Marra (Just Another Rolling Stone), Alistair Hulett(Blue Murder) and Violet Jacob / Jim Reid (The Wild Geese and Halloween), plus songs written by Christine herself (This is The News, Comin’ on Strong and Shift and Change). 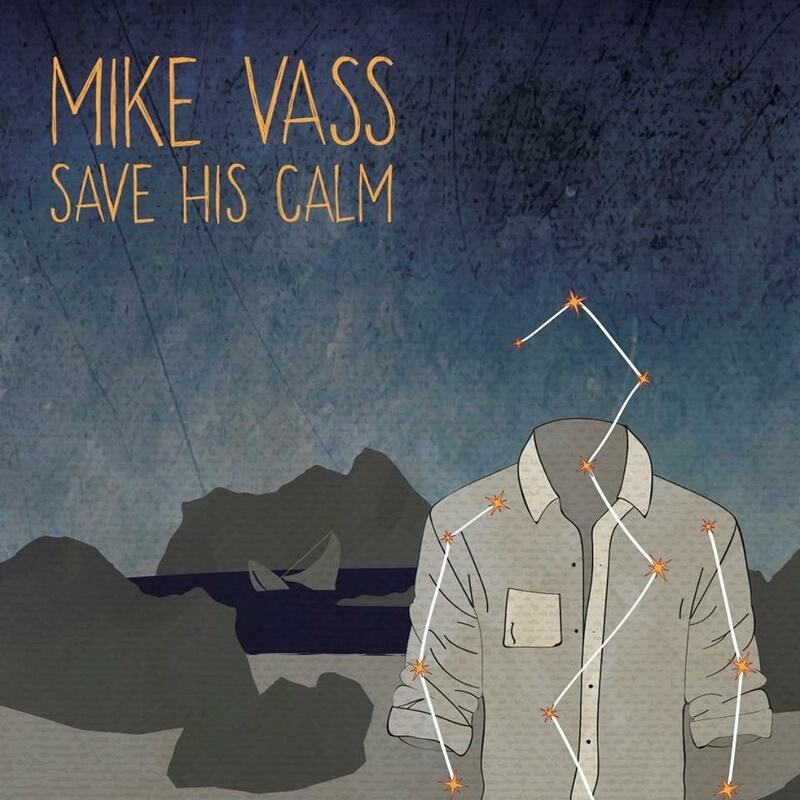 Save His Calm is the brand new studio album by multi-instrumentalist Mike Vass. This album is a collection of songs written by Mike and he is joined by many fantastic musicians. Hear the album performed live with the full band at Celtic Connections on 23rd January. And like that, Christmas is over in a flash. Don't worry though, Celtic Connections is just around the corner. Two and a half weeks of more music than you can shake a stick at. How fantastic! Make sure you get your tickets to your favourite shows quick, before they sell out! Click here to have a look at all the amazing events. 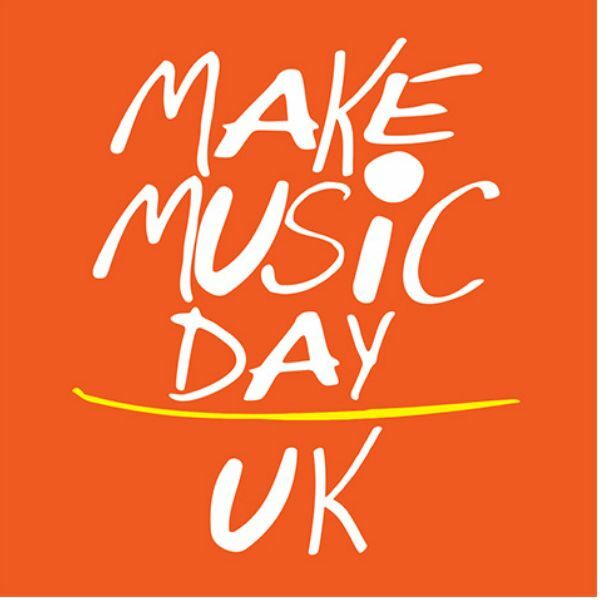 Making Music is a lead partner for Make Music Day UK, promoting this international festival on 21 June annually and supporting anyone who wants to take part. They are doing a road trip round the UK to tell more people about Make Music Day and bring everyone together to start planning for June 2019. They are looking to gather together a range of musicians, music groups, arts organisations, venues, businesses – anyone interested in turning Make Music Day into something huge! There will be an opportunity to hear about Make Music Day and plans for 2019, discuss ways to get involved, network and form partnerships. Click for further details and to register (numbers are limited so advance booking is essential). As well as supporting Multiple Sclerosis charities, The Fraser Shaw Trust aims to promote the arts and culture of Scotland, encouraging and enabling participation in, and the study of all forms of traditional music. They are now launching a new funding initiative for Scottish musicians - several grant awards for a max of £500 each. 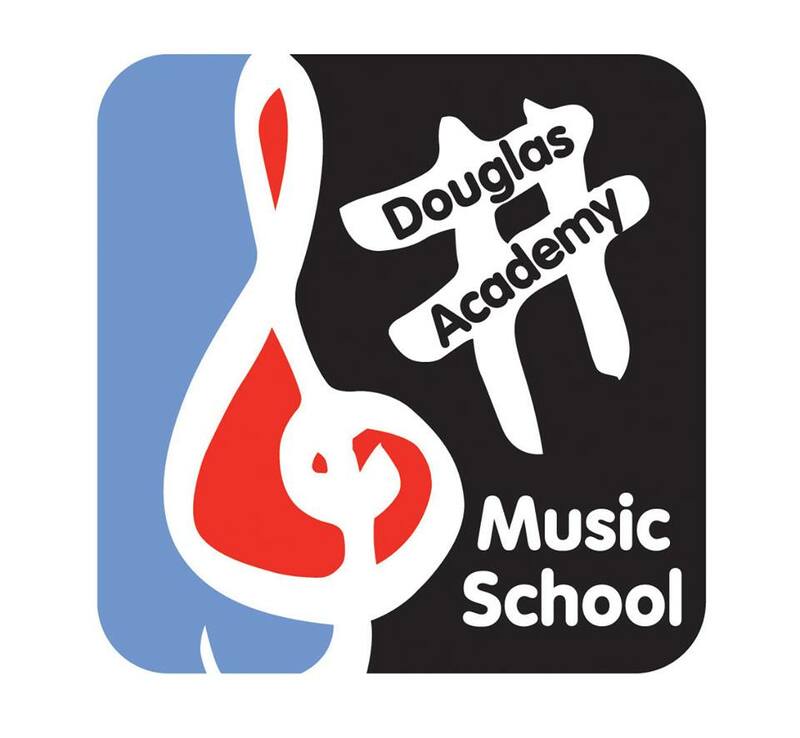 The fund will support a variety of applicants, such as the purchase of instruments, music studies, enabling participation in concerts/competitions or the composition of new music. Whilst the funding is open to all, the trust is particularly keen to support Ileachs or people with a connection to the island of Islay. Applications are now open to all traditional musicians. Both individuals and groups are welcome to apply and the trust looks forward to supporting many musicians and projects in the future. To obtain an application form, or for further information about the funding scheme, please email [email protected]. 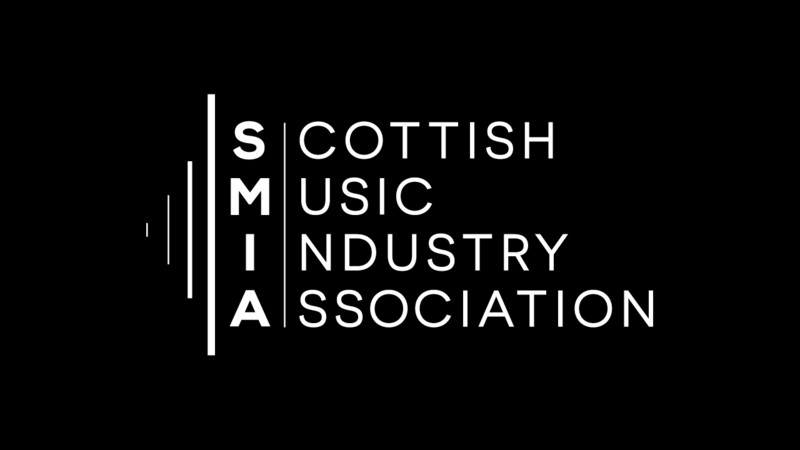 The Scottish Music Industry Association (SMIA) is looking for a Development Manager to help the company achieve its objectives of representing and developing the music industry in Scotland. Click here for more info & how to apply. 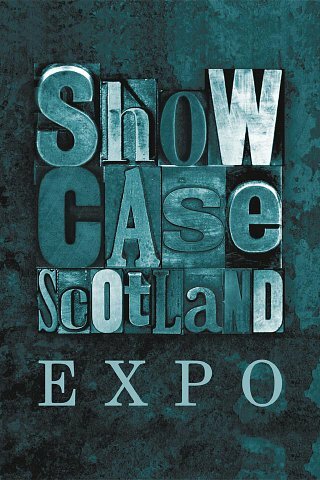 Showcase Scotland Expo have now opened artist applications for several showcasing opportunities in 2019. To simplify the process the applications for three events are combined into a single form. The events are East Coast Music Association (ECMA), the Visit and English Folk Expo. You’ll find further information about each of them here and guidance notes for applying are included on page 2 of the form itself. 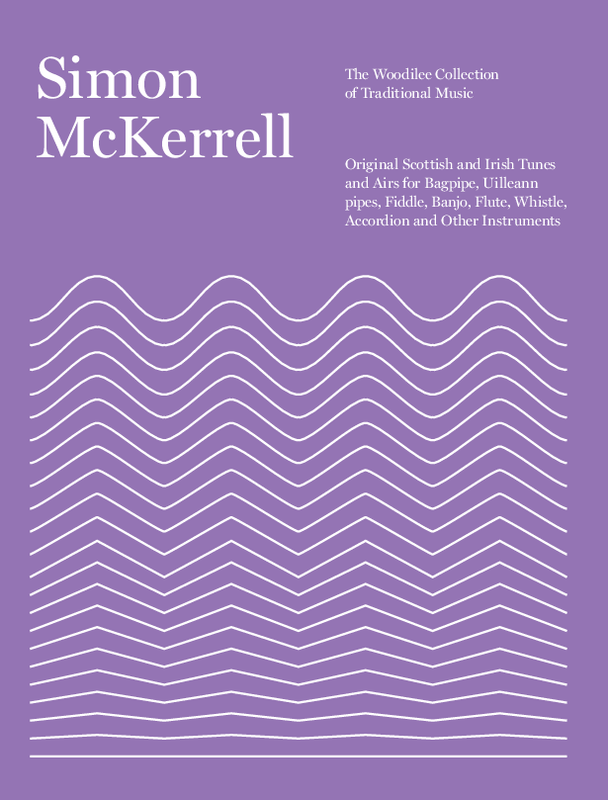 This brand new book for 2019 consists of, 7 Airs, Waltzes and Slow Tunes, 18 Jigs, 13 marches, 4 strathspeys, 26 reels, 5 hornpipes all composed by Simon McKerrell since the 1990s. Self-published by Simon, the book is available as paperback via print on demand (the book is only printed when someone buys a copy) on Amazon. 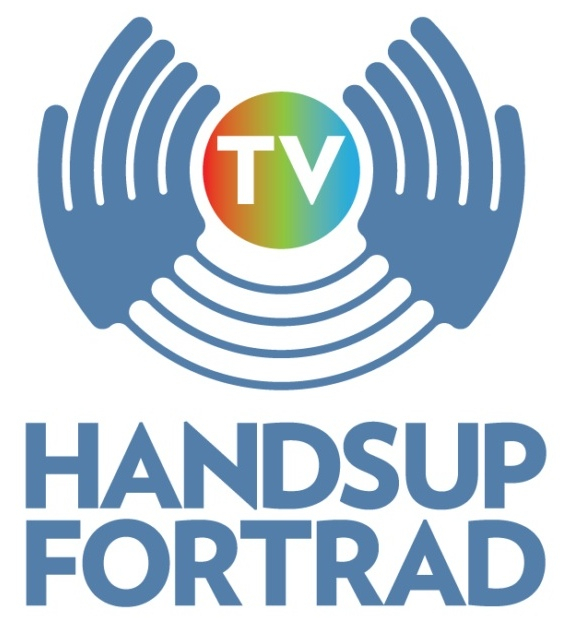 Do you have an event or news item you'd like us to promote? Would you, or anyone in your organisation, like to write a blog for us? We welcome submissions! Please contact us. Not a member yet? Join us for just £20 a year and benefit from being round the table, receiving support and access to our services. The more organisations that join us, the louder and stronger our voice. Membership is open to organisations, bands and individuals working in the field of traditional music in Scotland. TRACS (Traditional Arts and Culture Scotland) is an organisation that brings together three forums: The Storytelling Forum, The Dance Forum and The Traditional Music Forum in a collaborative alliance designed to improve the knowledge, practice, development and advocacy of Scotland’s traditional arts in a contemporary world. Copyright © 2019 Traditional Music Forum, All rights reserved.